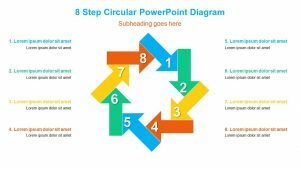 Break down something into its most basic and important parts with the 8 Segment Semicircle PowerPoint Diagram. 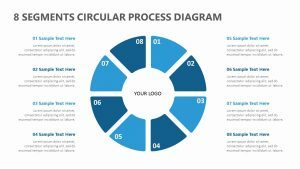 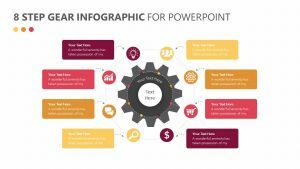 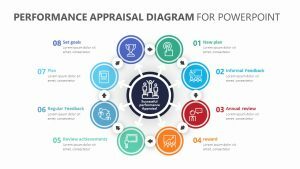 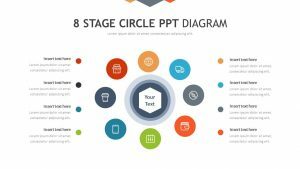 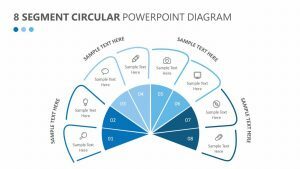 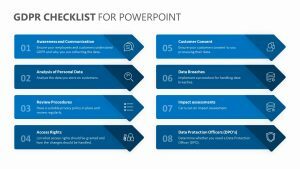 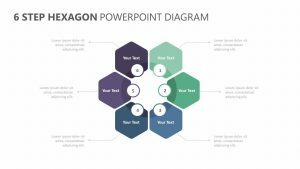 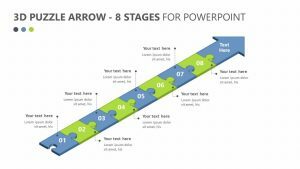 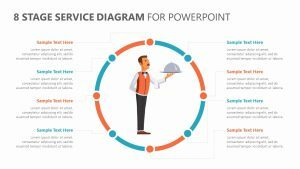 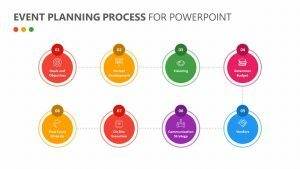 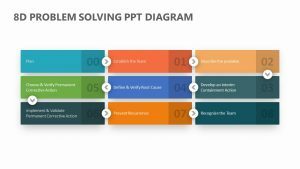 The 8 Segment Semicircle PowerPoint Diagram is a set of three PowerPoint slides that are fully editable and customizable. 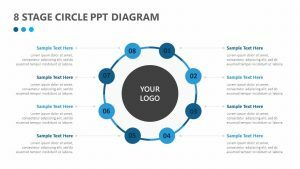 Each features a large semicircle that is broken down and numbered in each section, complete with space for you to enter text and change the icons to suit the text. 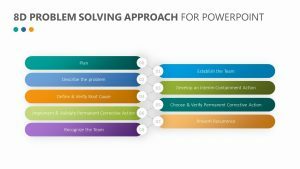 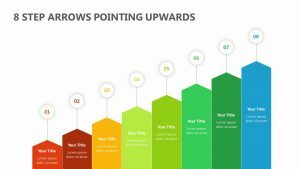 On each colored section is a space for text at the top, and in the center, you can add text that explains the subject of the chart.